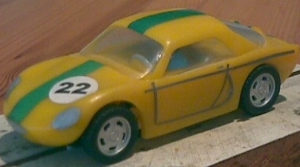 Total of brand 'Artiphice': 1 factory cars, 0 reproductions, 1 total. Small manufacturer in Brazil. Makes great resin bodies.